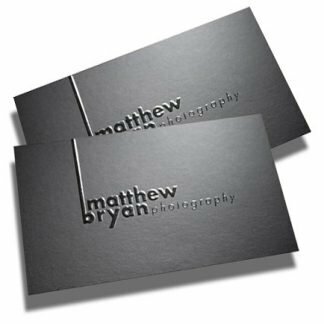 Letterheads - order online at MM Spot. Free Setup! 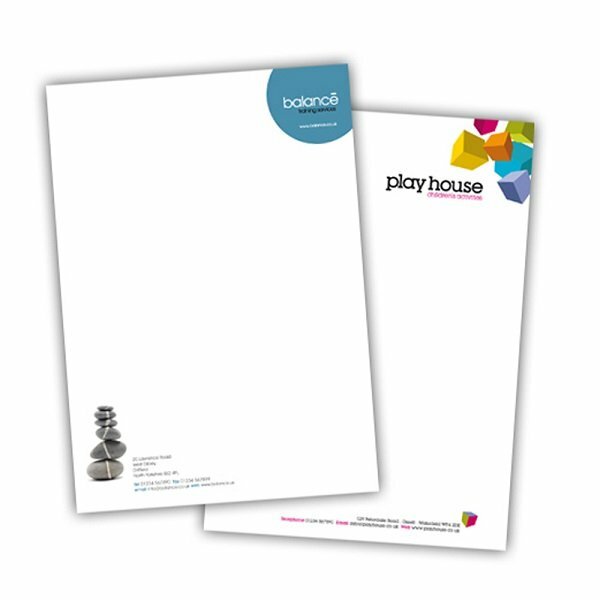 Letterheads printed in Full Colour (CMYK). Contact us if you would like your letterheads on a different stock.